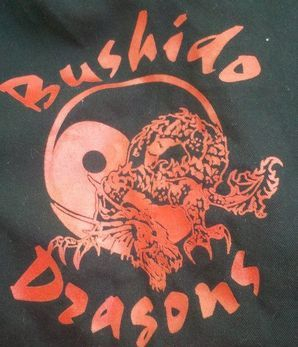 Bushido Dragons offers karate and jujitsu classes in Wilmington Ohio conveniently located downtown on Main St. We believe everyone should be able to protect themselves and pride ourselves on training all levels of martial artists to never be without the proper knowledge and ability to defend themselves. As always your first karate class with us is FREE. Check the calendar tab at the top for dates and times for classes for kids and adults ages 8 and up.